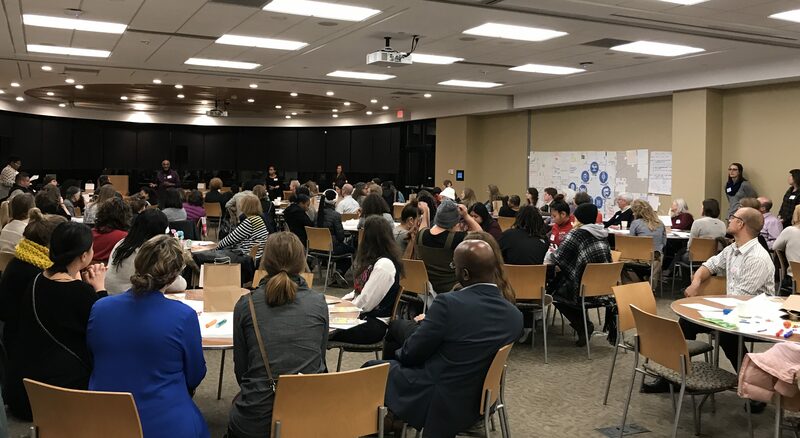 This past November and December, while attending eight of the nine Regional Minnesota Food Charter in Action events, I was fortunate enough to listen in as over 700 people engaged in meaningful conversations about food. Participants reminisced about how food is deeply embedded in their traditions and favorite memories. 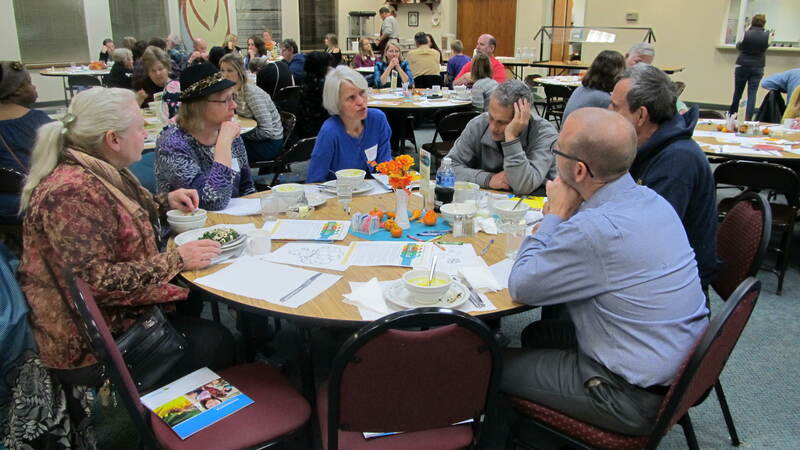 In many ways, attendees shared how nutritious food nourishes one’s mind, body, and soul. And, participants bonded over their shared values regarding having healthy, safe, and affordable food for everyone in their community. While many people talked about the importance of food in helping individuals and communities thrive, they also noted that our current food system is broken. For instance, farmers and farm workers all too often don’t make enough money to survive and thus must rely on federal assistance programs to afford the food they eat. And some farmers reminded us about how difficult their vocation can be with healthcare and their primary source of income often coming from employment off the farm. Still, others testified that families are struggling to put nutritious food on the table, either because they can’t afford it or the nearest grocery store is hard to get to on a regular basis. Over 340,000 Minnesotans face income and distance barriers to healthy, affordable foods. And according to Hunger Solutions Minnesota, food shelf visits in our state are on pace to top 3 million for the seventh year in a row. At several of the events, I reminded people that 80 percent of the Farm Bill is devoted to food assistance and that some leaders are proposing deep cuts to programs like the Supplemental Nutrition Assistance Programs (often referred to as the food stamp program). Despite these problems, many participants left knowing they could do things to improve access to healthy, safe, and affordable food in their community. For instance, in the Fargo-Moorhead area, they are starting something called First Fridays. The goal of these monthly meetings is to drive energy, inclusion, and collaboration in the Fargo-Moorhead food community. At the Mountain Iron event, participants settled on a goal of getting 30% of local food use by institutions by 2030. A team of eager advocates are developing agendas for a future meeting to help lay out steps to reach this goal. At each event, the planners and organizers talked about inviting attendees of Regional Food Charter in Action events to get involved with their local food council. Lastly, I want to note that conducting these events over a community meal – in many cases with local food – was an amazing idea. And the food was delicious. Thanks to the restaurants and vendors who helped provide a local flavor (pun intended) to each of the events.